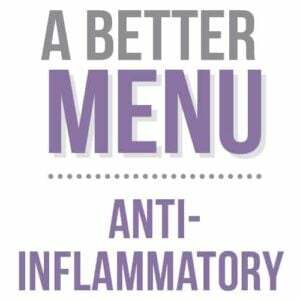 Yes adaptogens are bad for you if you don’t observe better adaptogen nutrition principles. Sure they can be good for you especially to help your body adapt to stress better. But just as with all ingredients, you need to learn better from not so when it comes to these herbs. Some herbs found a way to thrive in the most seemingly unsurvivable environments. These adaptogens are the tools of practitioners for centuries especially in the traditions of Chinese and Ayurvedic medicine. Like all herbs, they provide concentrated sources of nutrients like antioxidants. They can work by triggering real response within your body. But adaptogens are bad for you when they work against your better health efforts. We will explain that now. When adaptogen herbs deliver other toxins. As herbs, adaptogens are susceptible to the heavy metals in the soil, to air-pollution, water pollutants and chemical used in production. 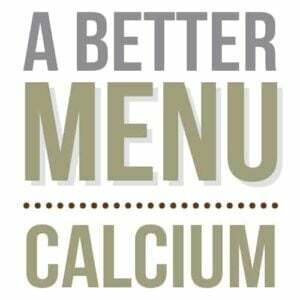 So it is crucial you know the source, farming practices, and cleanliness of the final products you consume. When adaptogen products aren’t whole. Herbs are meant to be consumed as a whole especially if you seek health benefits. While there can be some isolates that provide benefit your better adaptogen choice is typically the whole herb. When your adaptogen is overwhelmed. Products with adaptogens are so popular but many of them make adaptogens bad for you. If they contain too much sugar, too much salt, or any artificial ingredients that should be avoided. When you self-diagnose via Google and Amazon an adaptogen. Don’t guess what is wrong and don’t treat yourself with adaptogens when you might need something else or when the adaptogen band-aid not fully heal. When you are taking medications or supplements prescribed by a healthcare provider. Adaptogen herbs can interact with other ingredients or their favorable impact (like helping to reduce stress or lower blood sugar) can make your current medication dose too strong. Take a photo, send an email, request a chat with you practitioner first! 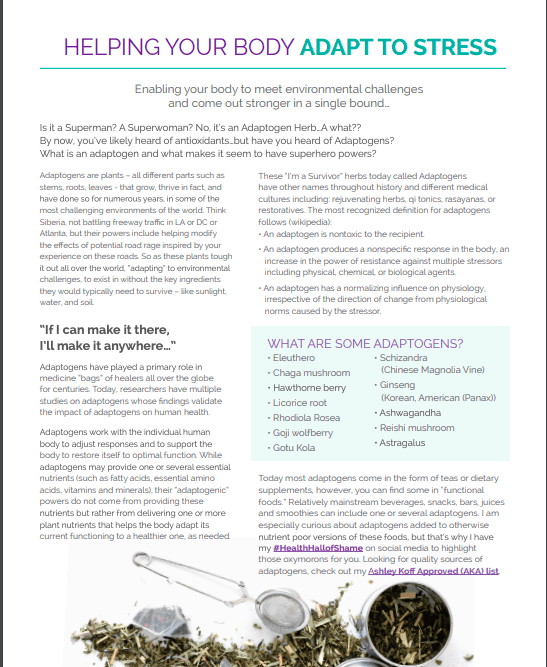 What are ways to enjoy adaptogens? 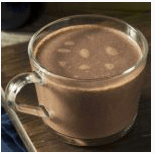 Warm up with one of our favorite ways to get in adaptogens – dairy-free hot cocoa! 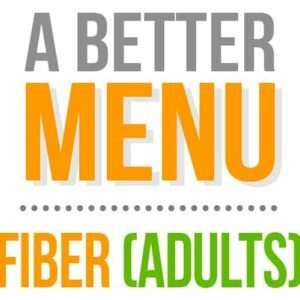 Grab the recipe and some of our others that feature adaptogens.